Connect with Your Intuition in a Whole New Way! Do you need relationship help? Do you wonder if your relationship is salvageable? I can help you figure out what it will take to save your relationship and give you the tools needed to help you get there. I have a PhD in marriage and family therapy and am a licensed marriage and family therapist. I specialize in relationship counseling. 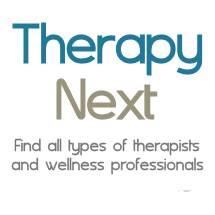 Individual psychotherapy and group counseling for all ages.